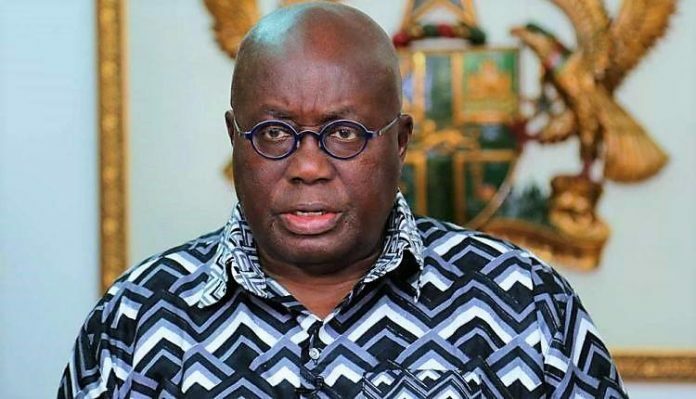 President Nana Addo Dankwa Akufo-Addo on Thursday condemned the killing of an undercover journalist, Ahmed Hussein-Suale, in Accra last Wednesday night. “I condemn the act unreservedly and extend my condolence to his family,” President Akufo-Addo said in a statement on learning of the demise of the journalist. Mr Hussein-Suale, an affiliate of Investigative Journalist, Anas Aremeyaw Anas’ Tiger Eye PI Team, was gunned down at Madina, a suburb of Accra, whilst driving home by unknown assailants on a motorcycle. The deceased was part of the team of the Tiger Eye Private Investigations that carried out the expose on the rot associated with football administration in Ghana, in conjunction with the British Broadcasting Corporation last year. “I expect the Police to bring to book, as soon as possible, the perpetrators of this heinous crime,” the President said.